Liszt and his parents first arrived in Paris on 11 December 1823, 190 years ago today. He was refused admittance to the Conservatoire because he was a foreigner, but within a few months the 12-year-old prodigy was the darling of Parisian musical circles. 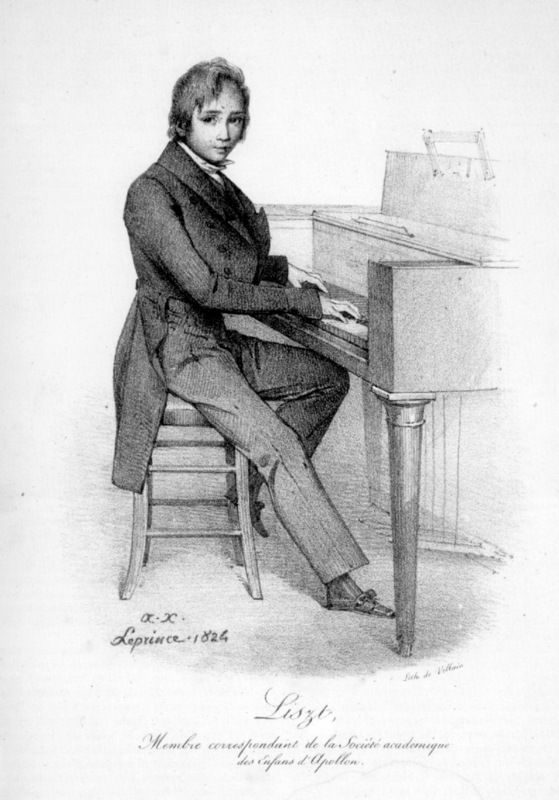 After his father’s death in 1827 Liszt taught piano lessons to the titled and socially connected, and several of his female students fell in love with him; when he was thwarted in his wish to marry one of them he fell so ill with despair that the newspapers published his obituary. Liszt cultivated friendships with Hugo and Berlioz, but when his illicit relationship with Marie d’Agoult threatened to ignite a scandal in 1835 the couple eloped to Switzerland. Although he made many subsequent trips to France to perform, Liszt never lived there again.